With just these few simple steps, you will feel secure and comfortable knowing you are taking the proper precautions to ensure you and your family are safe from harmful toxins. In our fast pace society we are always looking for ways to be efficient with our time without truly researching the effects it may have long term. A big proponent for this philosophy is our use of the microwave. First sold in 1946, the microwave was discovered as an easy way to heat up a meal. Food is exposed to microwave radiation in the electromagnetic spectrum. 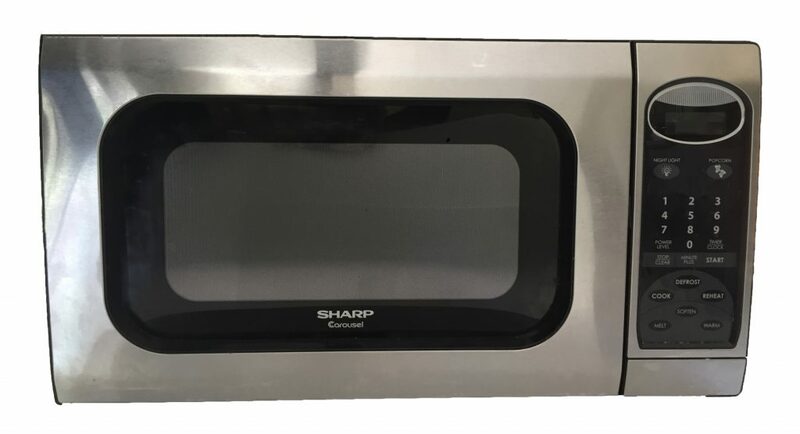 The microwave uses dielectric heating to warm up the dish. Rotating water molecules rapidly in the food at a high frequencies creates molecular friction which in turn heats up the meal. Because of this change in the food, the molecular structure has been transformed resulting in a loss of nutrients. Also, when in use the microwave omits a small amount of radiation. Although the exposure is minimal, we truly don’t know the cumulative effects this may have on us and especially on our small children. 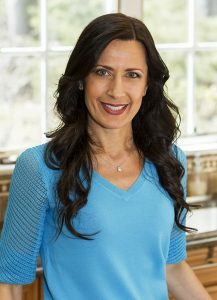 I have discovered a few simple ways to reheat a meal without causing harm to our body and losing the beneficial nutrients. Toaster oven is an excellent way to reheat a dish and the best part is the food remains plated. Set the oven on warm at 250 degrees and your meal will be ready in no time… just be careful because the plate gets hot! A meal can be reheated in a pot on low heat and depending on the texture, you can add a little water so the food does not stick to the pan. When reheating baby food place the puree in a small glass pyrex in a pot of hot water. Always check to see if the puree is not too hot before serving it to the baby. Convenient and disposable, plastic has transformed the way we transport and store many of our daily essentials, not to mention the wide array of uses from building materials to toys… and the list goes on. Not only harmful to our body, the production and chemical composition are detrimental to our environment. 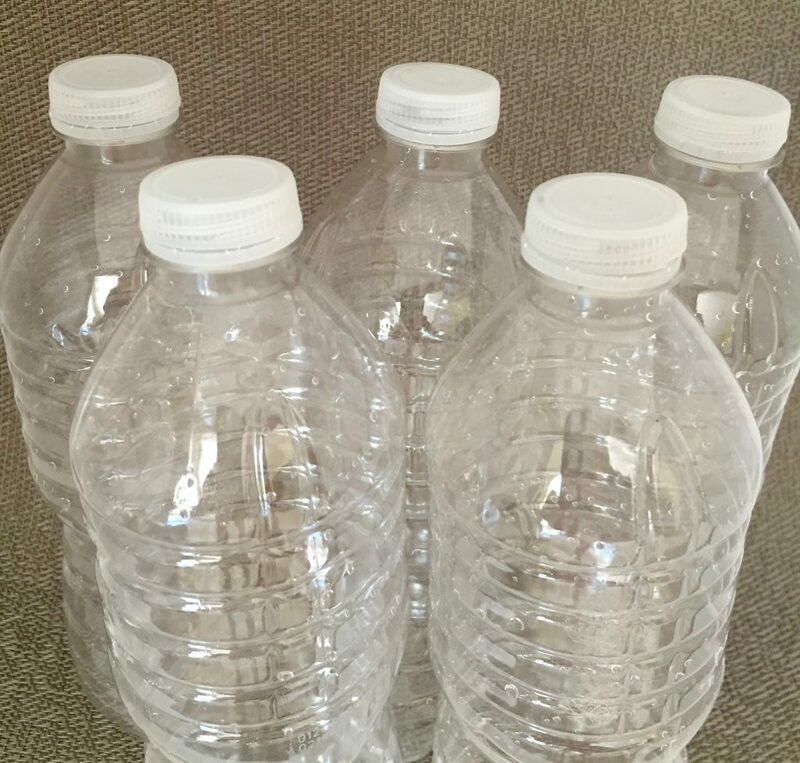 There are a whole assortment of neurotoxic, carcinogenic and hormone disruptive chemical ingredients used to make plastic; BPA, PVC and benzene to name a few. They are considered persistent organic pollutants (POP) which are a non-biodegradable chemical compound that remain in the environment for a long period of time. It is also important to know that heating or freezing plastic increases the transfer of chemicals into the food or water. 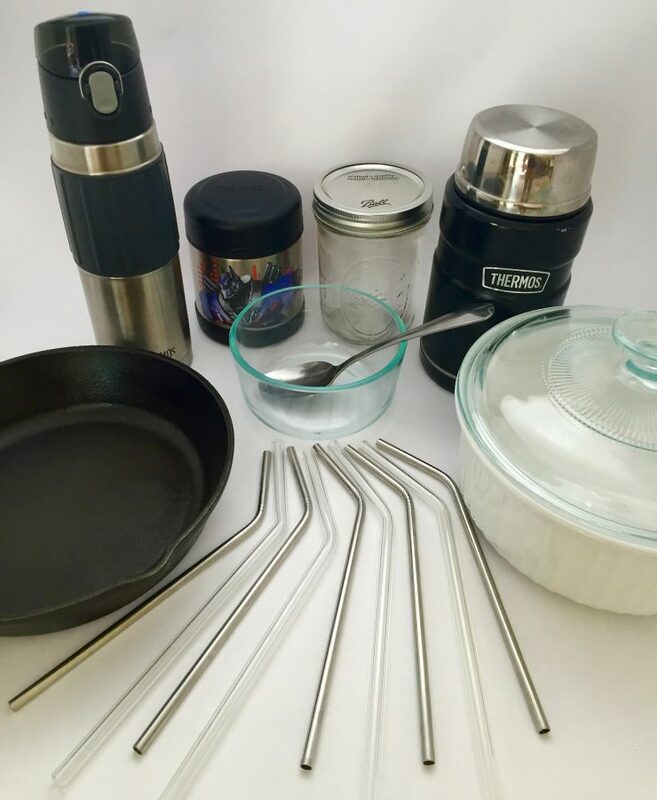 Here are a few ways to help keep our body and the environment safe from the unmitigated release of toxins that are caused by plastic production and use. 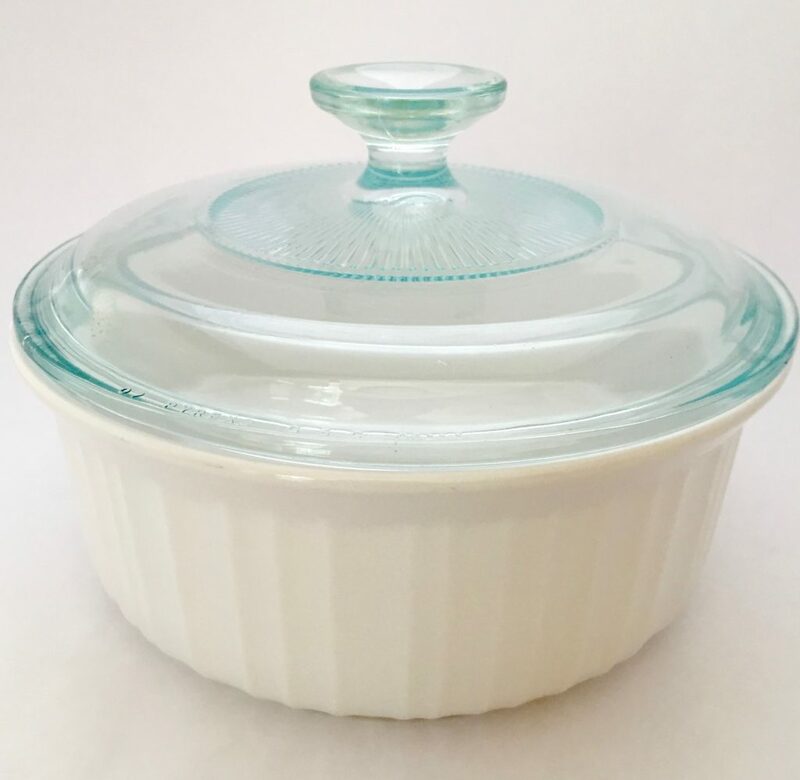 Glass containers (Pyrex) are an easy way to store, transport and even heat food. 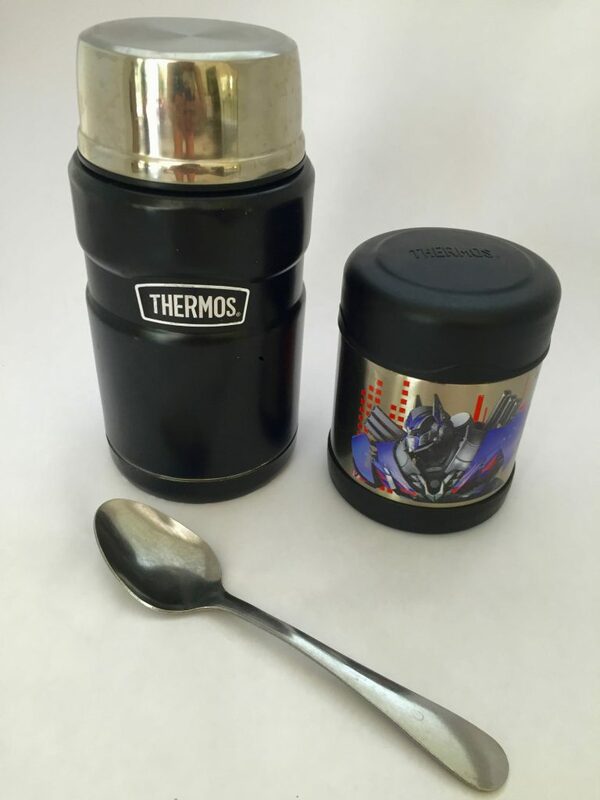 Thermos containers are great for transporting food and keeping it warm. I use cheap, reusable stainless steel spoons to go with my kids lunches so I don’t get so angry if they misplace it! 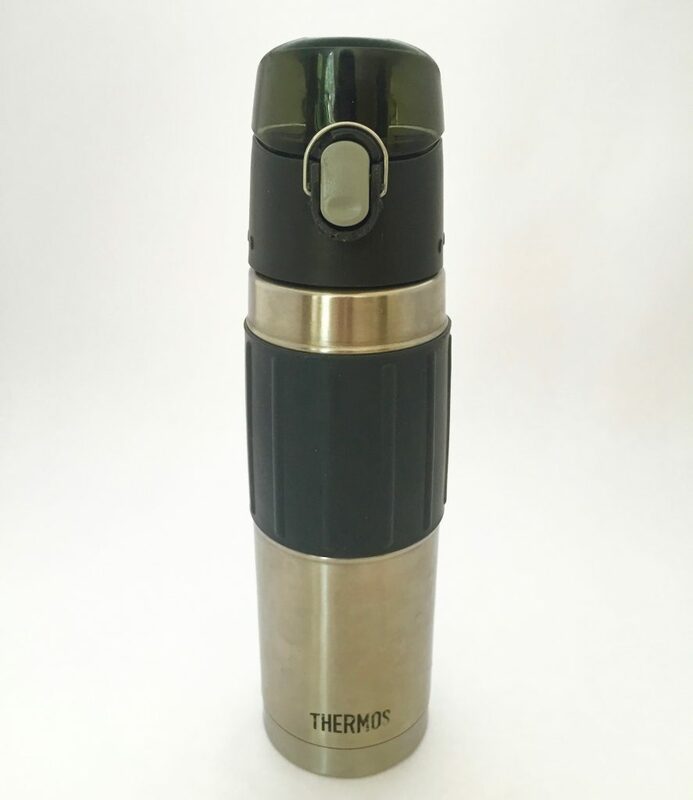 Stainless steel water bottles work well instead of plastic water bottles especially the Thermos brand which keeps the water cool. 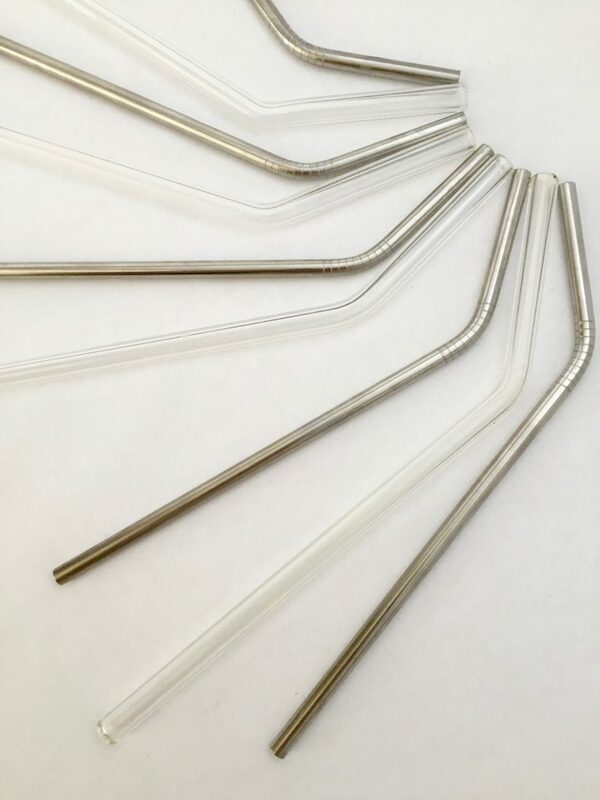 Glass and stainless steel straws are a great reusable option. 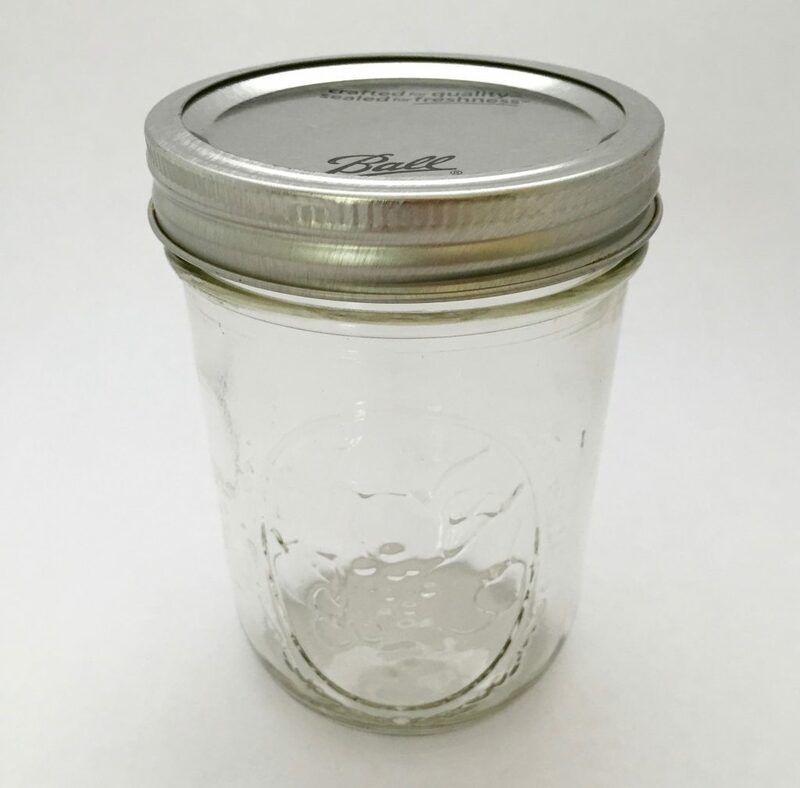 Freezer safe canning jars are an excellent way of freezing food since you should never freeze or heat plastic. 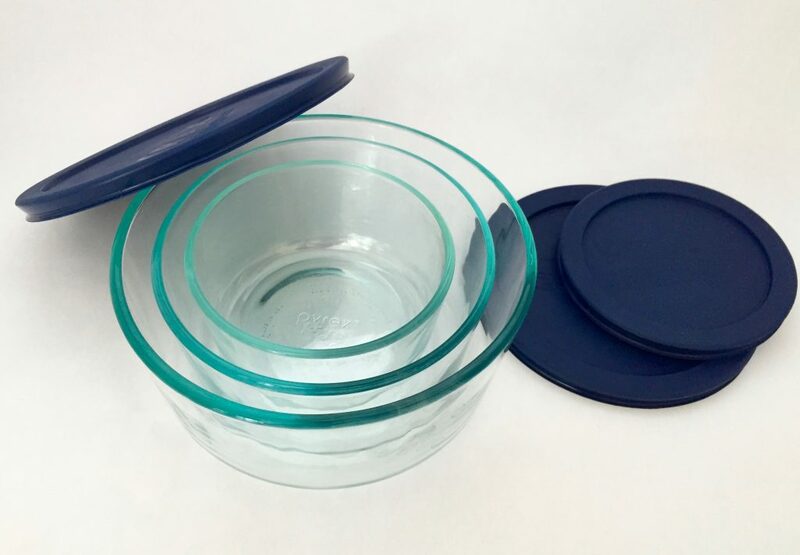 Teflon was invented in 1938 and it is known for being extremely stable and also provides a frictionless or nonstick surface, making it much easier to use and clean. Perflourooctanoic Acid PFOA is a man-made chemical used in the process of making teflon. When overheated, it releases toxic particles and gases which may cause cancer and reproductive problems. Aluminum pans were a very popular cookware until it was linked to causing Alzheimer’s Disease. Acidic foods are more likely to absorb the non-anodized aluminum. Here are a few options that work well for cooking on the stove or in the oven. 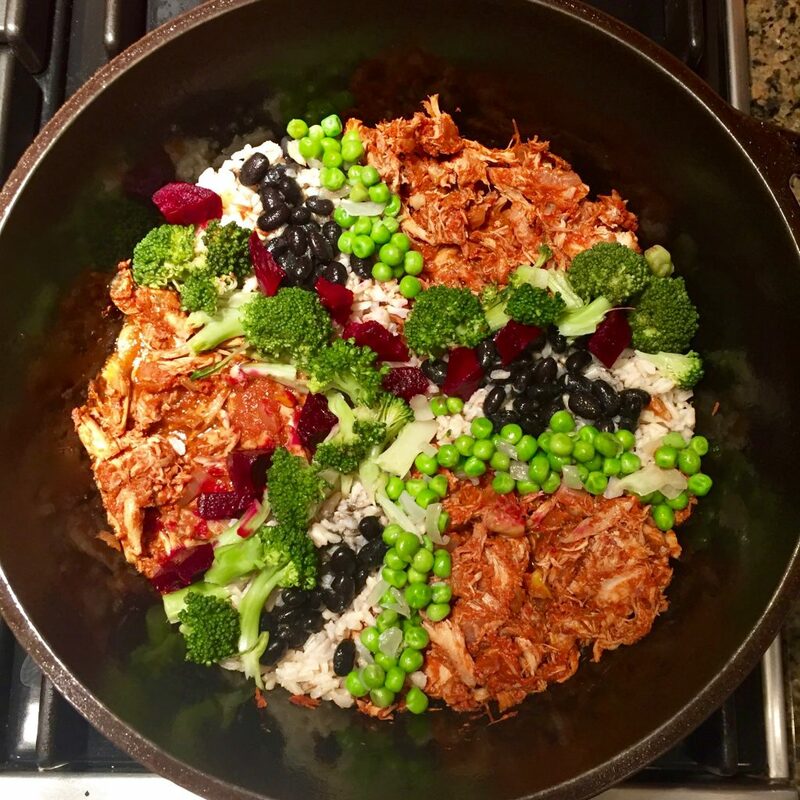 Cast iron cookware is the type that I prefer because it can significantly increase the iron contain of many foods. Since some of my children were low in iron this was a great option. Stainless steel is considered to be a safe choice and widely used. 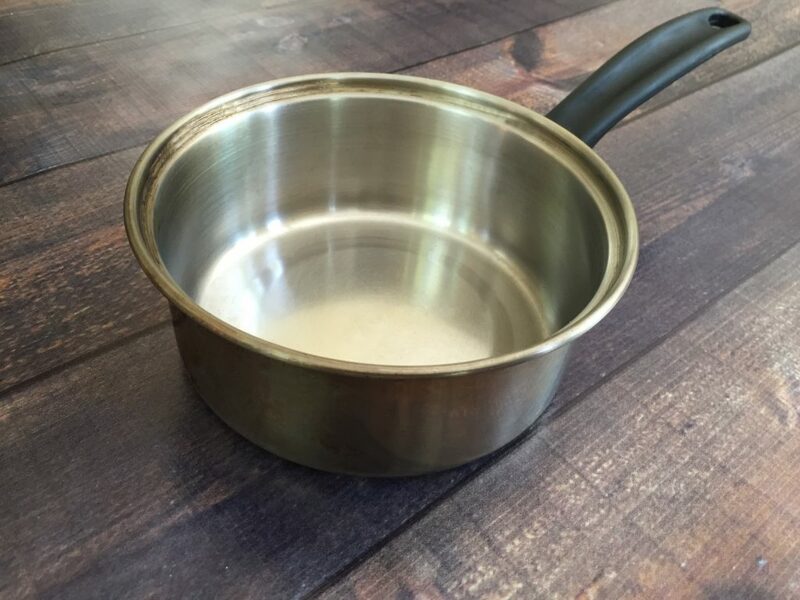 Ceramic cookware works well since the highly toxic chemicals that coat them have been phased out. 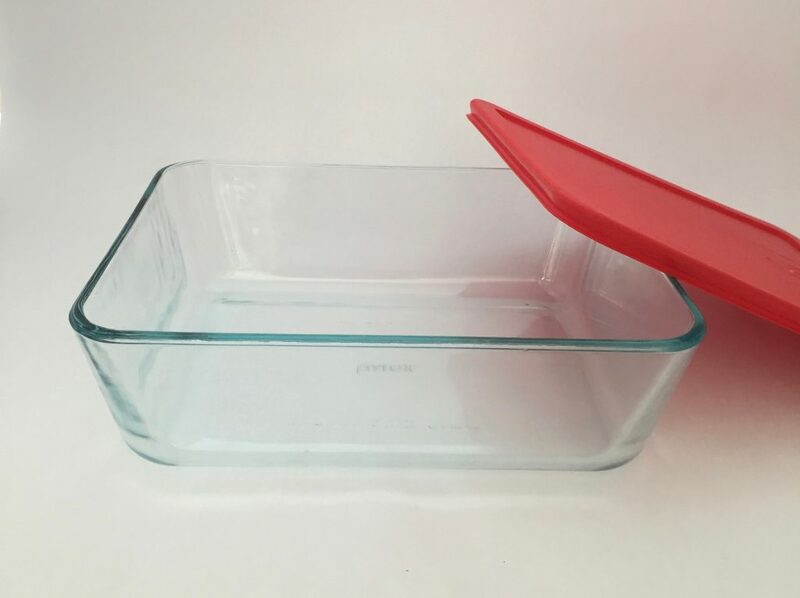 Glass (Pyrex) is eco-friendly, nontoxic and durable. Removing these few items will not only help rid your home of some of the many toxins surrounding us on a daily basis, but you will also play a major role in improving the quality of our environment. How do you reheat your food? What do you use to store your food? Do you own a cast iron pot? I’m going to print this and hang the pics in my kitchen to remind me!! Thanks!! Thanks for another eye-opening article! I have to admit I still use a microwave! I know I shouldn’t, but you are right, I am always racing against the clock. I think I’ll look to replace it. 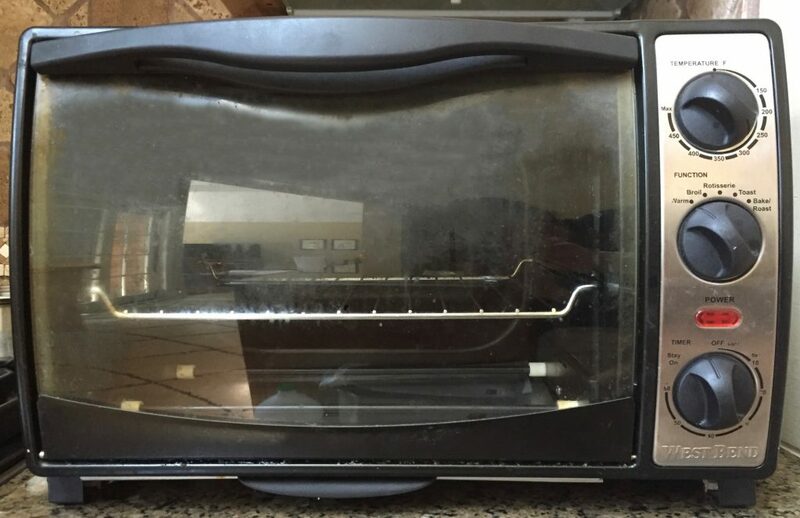 Your toaster oven is a great idea! 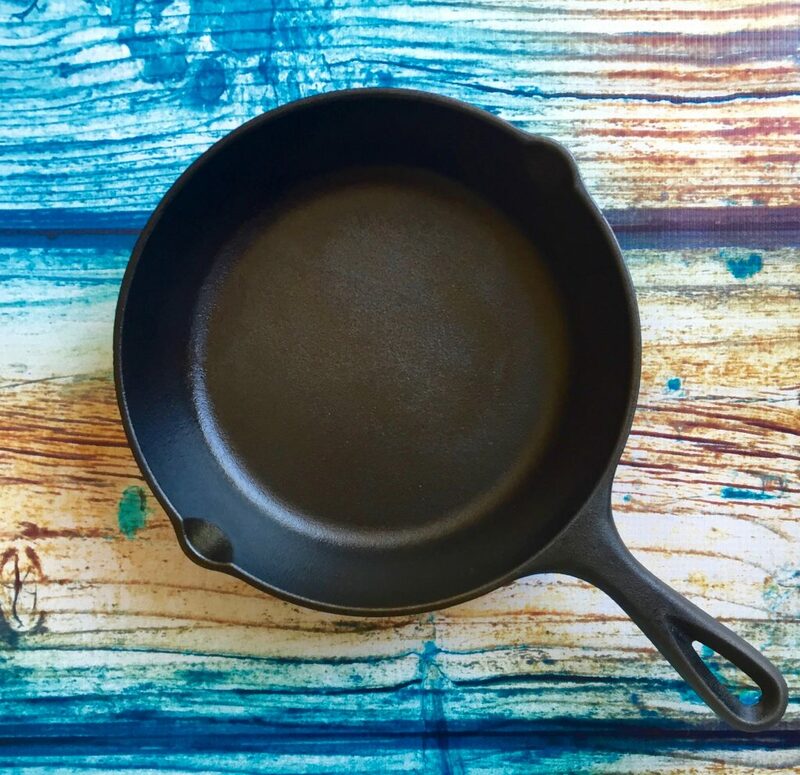 Is there any particular cast-iron brand that you suggest? Your welcome! The brand I use for my cast iron cookware is Lodge. They come in a variety of sizes. Also, your glass straws are great. You prefer them over the stainless steel ones? I prefer glass straws because you can actually see if they are clean inside. They come with a straw cleaner. But keep in mind they are fragile. So far my boys only broke 1. Lol. With so many actives boys I’m surprised they only broke one! Good job! I’m going to order them today. Thanks!!! Sometimes one forgets about the toxins within our daily items. Thanks for the information. You seem to have covered all the bases! How long does it take to heat a lunch in the toaster oven? It takes a bit longer but it is worth it. I recommend cutting anything that is thick because it will shorten the amount of time it takes to heat the dish. I hope this helps! Great article with excellent advice. We follow these RCL Approved guidelines, except the straws and microwave. But we’ve been specifically discussing both for years. Great commitment! We will take steps to improve our process. Thank you so much! It’s so great to hear other people are aware of all the toxins out there and are doing something about it. The straws work great! I bought them on Amazon. As for the microwave, the toaster oven is an excellent option. Once you make the change you will be wishing you made it sooner! Good luck! Will definitely make some changes! Thank you! I’m glad you will make the changes! Thanks! I usually wash them by hand. They come with a scrub so you can clean the inside. I like the glass ones better because you can see inside. They are made of glass so you have to be careful. About the microwave… You can do it!!! Once it’s gone you get use to not having it and your food tastes much better. Good luck!